David Belokonny, D.D.S. is an expert in his field with special qualification to administer the NTI Tension Suppression System. We pride ourselves in remaining a family friendly and safe environment for kids of all ages. Bring your Family to David Belokonny D.D.S. today! University of Detroit School of Dentistry Graduate of 1980. Teaching from 1988-1995…Clinical instructor, Assistant Professor, Assistant Clinical Professor. 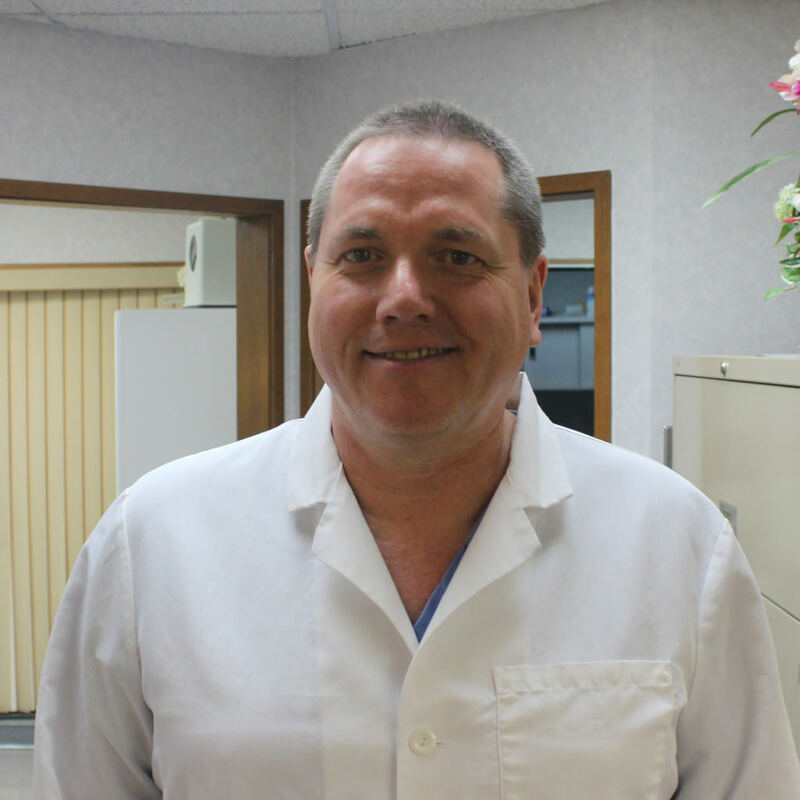 Dr. Belokonny has been practicing general Dentistry since 1980. By providing an honest and sincere approach to dentistry, he is committed to improving the health of families through healthy smiles. For the first time, a device that prevents migraine pain or tension-type headache without drugs or surgery.